MASON, Ohio (AP) — For the first time in more than a year, the "Big Four" is back together at the Western & Southern Open. Rafael Nadal, Roger Federer, Novak Djokovic and Andy Murray highlight the men's bracket that begins Monday in a tournament that will help gauge how several prominent players are recovering from setbacks as the U.S. Open approaches. Murray missed 11 months following hip surgery and tried to return for Wimbledon, but withdrew when he wasn't satisfied with his workouts. Cincinnati will be his fourth tournament in his comeback. He reached the quarterfinals at Washington two weeks ago, his best result. Murray will play Lucas Pouille in the opening round on Monday afternoon. One of the "Big Four" won the title at Cincinnati in 10 of the last 13 years, with Bulgaria's Grigor Dimitrov taking it in 2017. Dimitrov didn't drop a set and lost his serve only once while getting his first Masters title. The second-ranked Federer has a record seven titles in Cincinnati, which is one of his favorite tournaments with its low-key setting. He and No. 1-ranked Nadal have been locked in a season-long, back-and-forth atop the rankings, exchanging the top spot six times in the last six months. 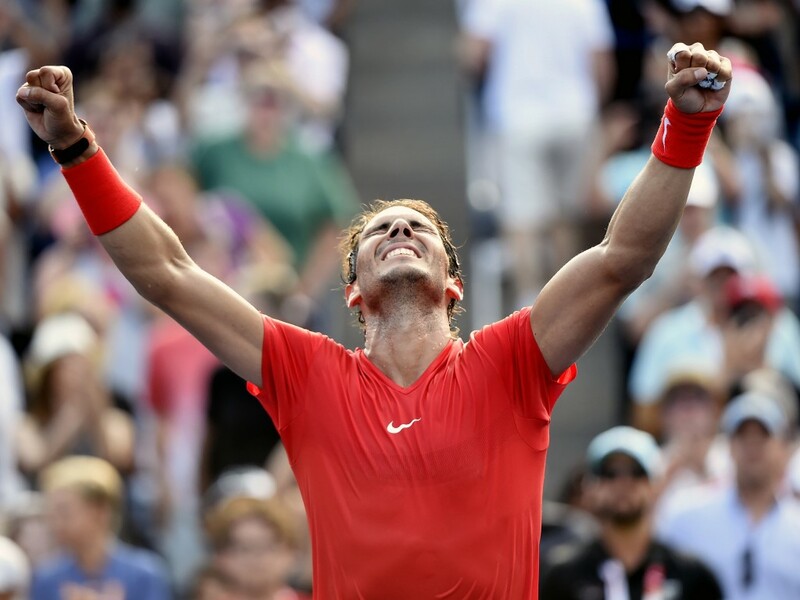 Nadal is guaranteed to take the top ranking into the U.S. Open. 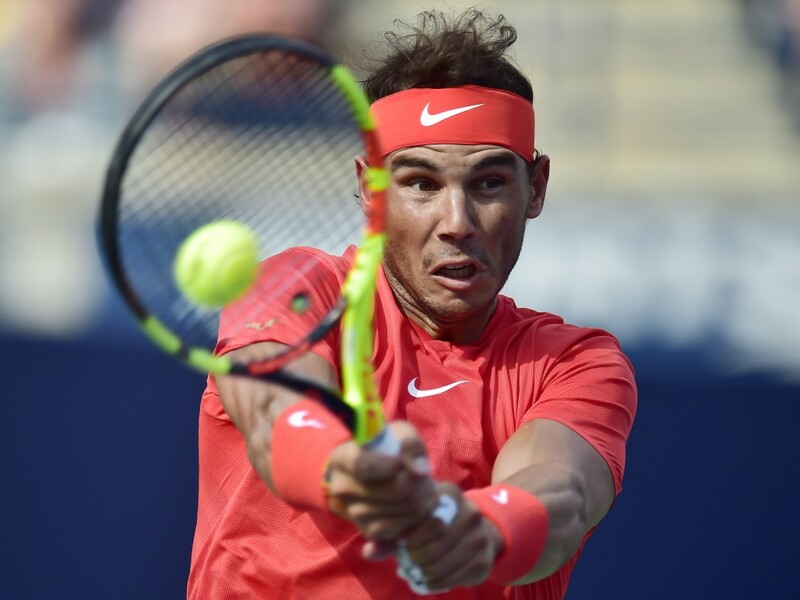 Nadal won his fifth title of the year on Sunday in Toronto, beating Stefanos Tsitsipas 6-2, 7-6 (4). While Federer has had great success in Cincinnati — winning 41 of his last 45 matches — Djokovic has never won a Western & Southern title — the only ATP Masters 1000 championship to elude him. He's reached the finals five times and lost every time, acknowledging that the pressure has played a part. In the women's bracket, Serena Williams faces Daria Gavrilova on Monday night, her first match since she suffered the most lopsided defeat of her career. The 23-time Grand Slam champion lost 6-1, 6-0 to Johanna Konta in San Jose, then withdrew from the Rogers Cup in Montreal. Williams had a baby in September and developed blood clots. She was the runner-up at Wimbledon last month, her fourth tournament since she returned to the tour. 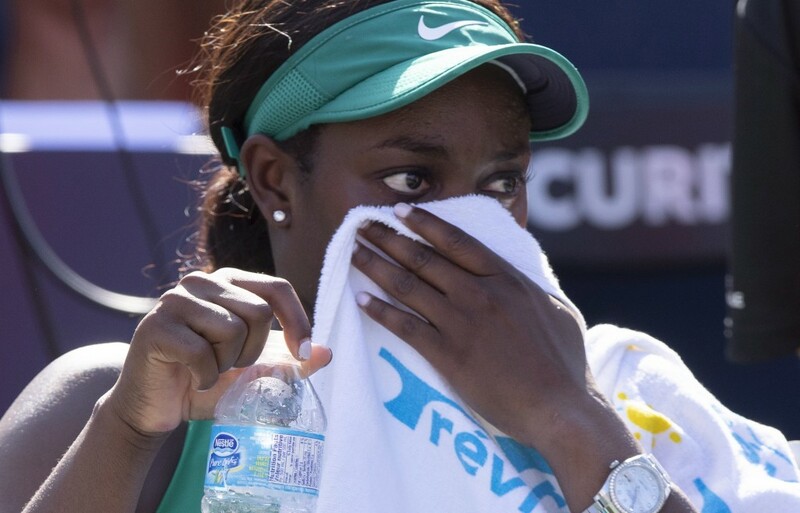 When she withdrew from the Rogers Cup, the 36-year-old Williams said she's been struggling with postpartum emotions. "Not only was I accepting some tough personal stuff, but I just was in a funk," Williams said in an Instagram post . "Mostly, I felt like I was not a good mom." Top-ranked Simona Halep is fresh off another title. She beat Sloane Stephens 7-6 (6), 3-6, 6-4 for her third title this year — she also beat Stephens for the French Open title. Stephens is preparing to defend her surprising U.S. Open title last year. She was the runner-up in the French Open, but lost in the opening round at Wimbledon for the second straight year. The loss to Halep on Sunday left her 0-8 against No. 1-ranked players.